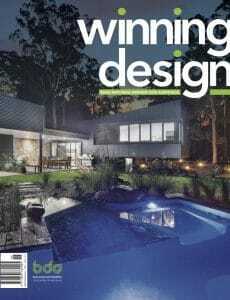 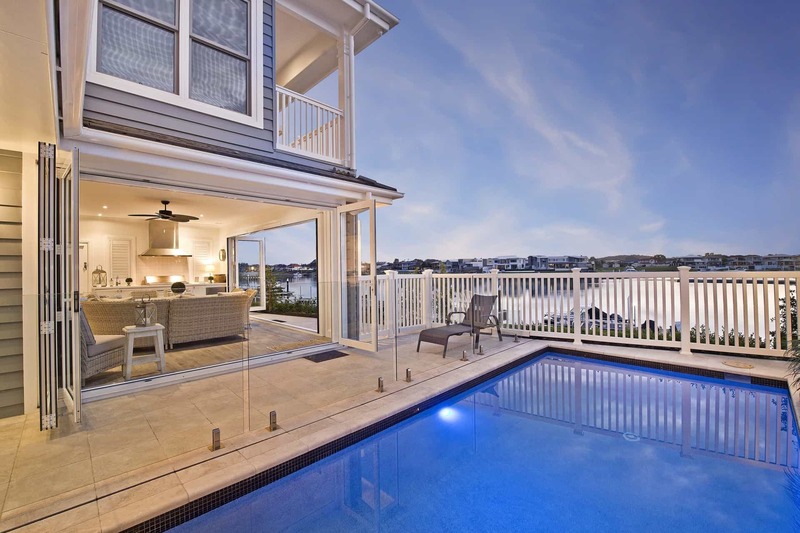 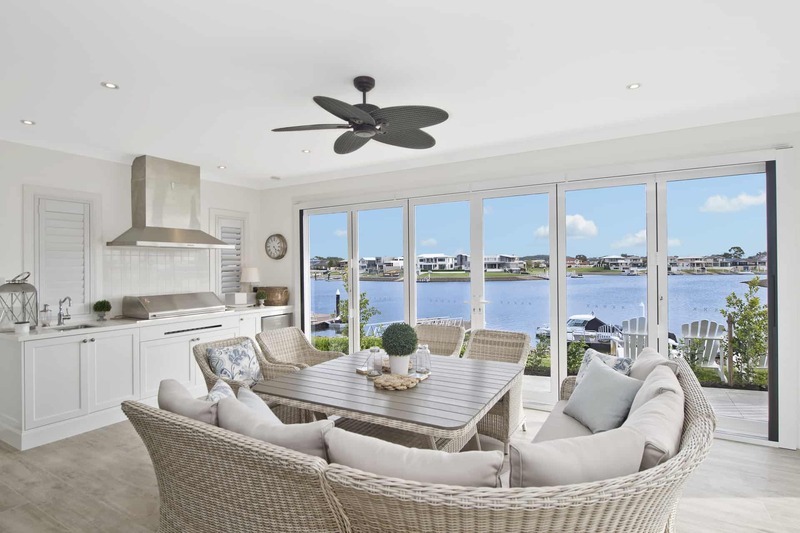 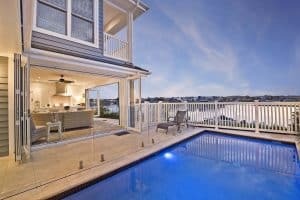 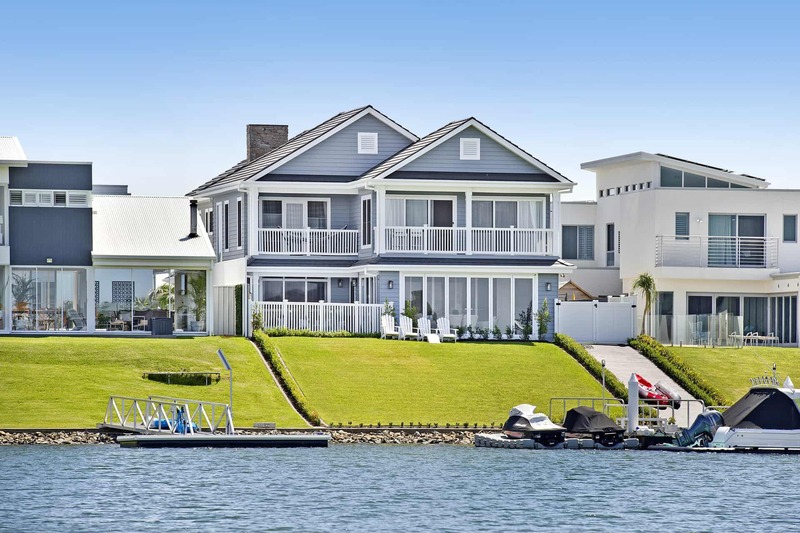 The quality of this Hampton’s inspired home stands out on one of Port Macquarie’s beautiful waterways. 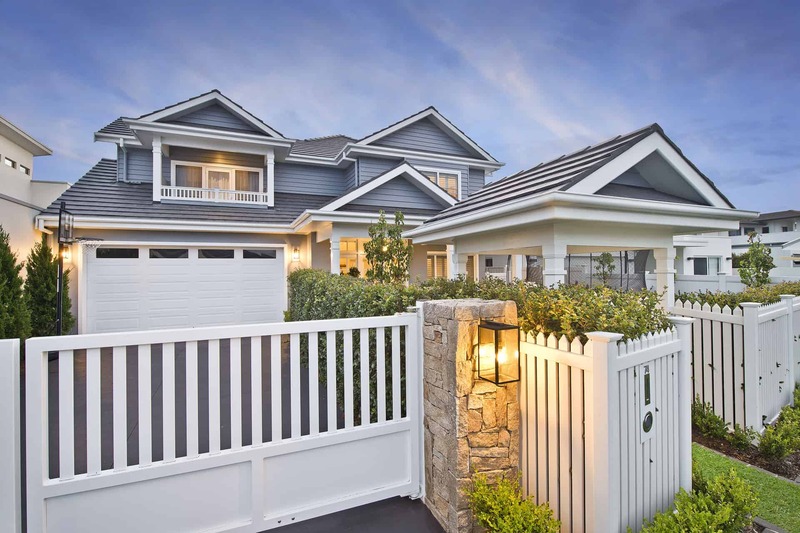 Lapped external cladding, natural stonework, traditional tiled roof and the colour palette draw your eye from the street. 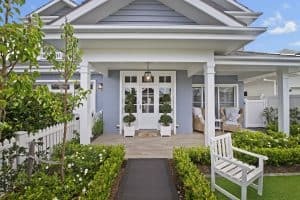 Further detail in the white gables and entrance portico, balustrades, picket fences and custom made gates all lend themselves to the traditional Hampton’s Style. 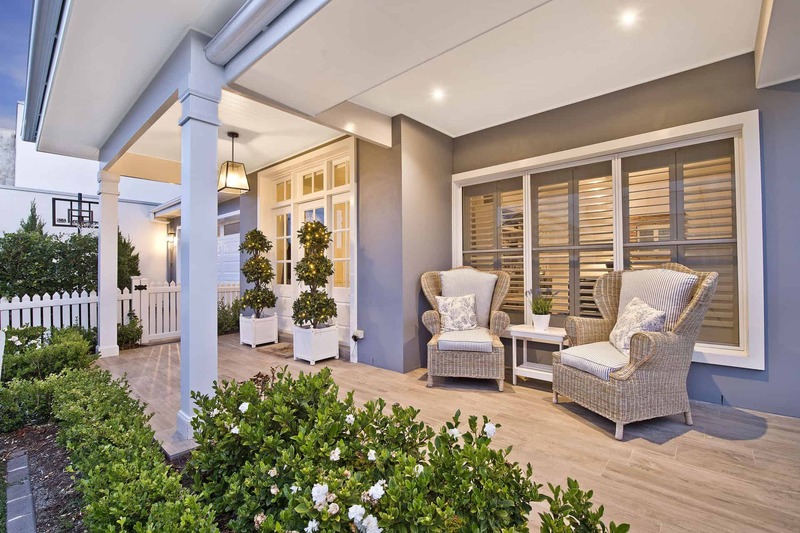 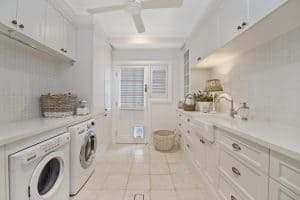 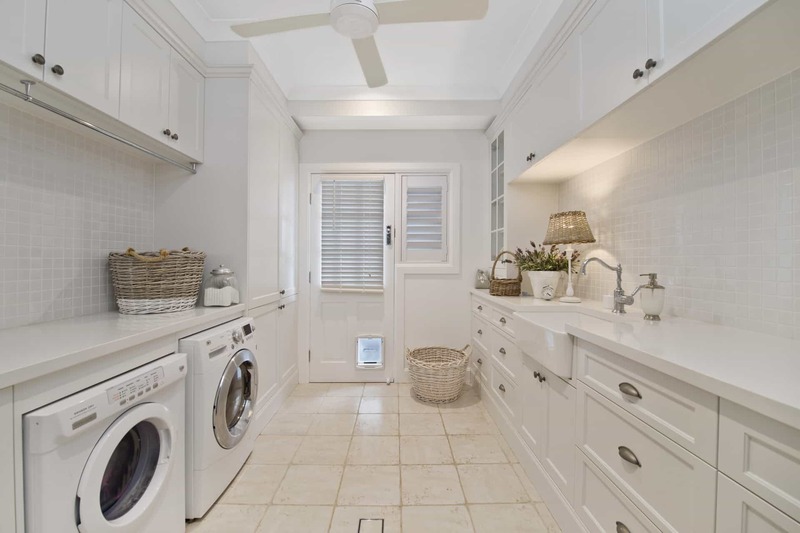 Not only is the interior styled to perfection, the character of the home is brought out in the richly toned timber floors, Shaker style cabinetry and elegant woodwork. 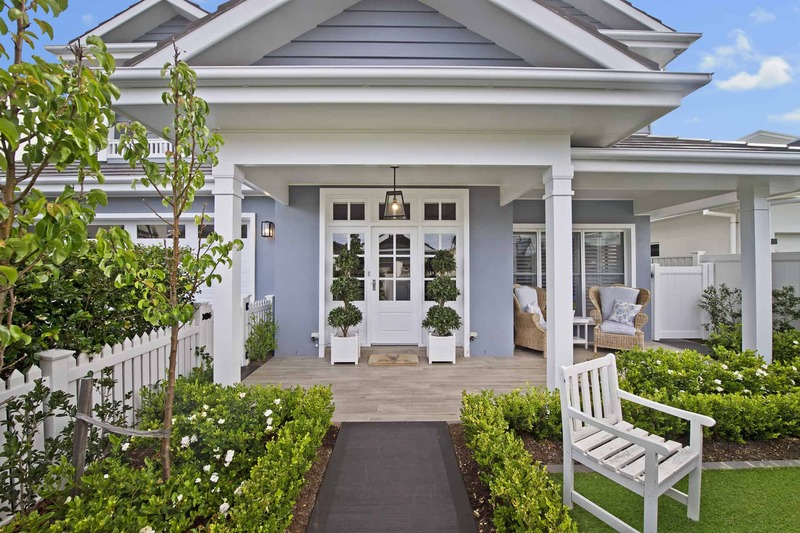 French style glass doors connect the rooms and detailed panelling the formal entry all add to its charm. The owners of this stunning home is exceedingly happy with their finished home and we are delighted to be able to showcase it.